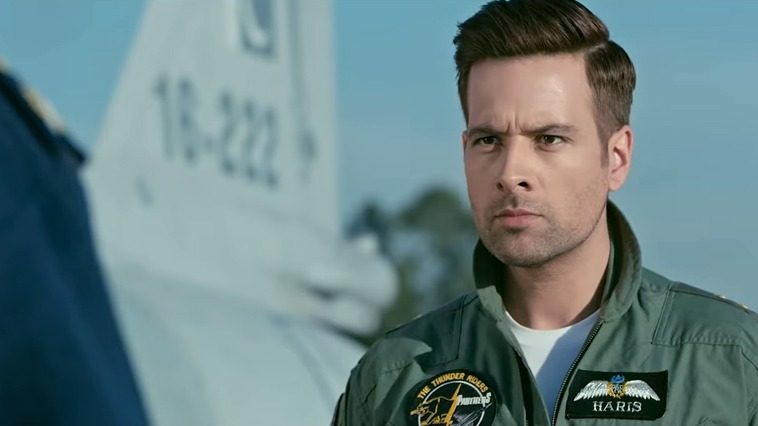 PAF based commercial flick “Sherdil” has taken the Pakistani box office by storm. After taking a massive opening on weekend, film was expected to show some drop on weekdays. However, to our surprise, the ARY Films presentation has resonated well with the audience despite weak reviews by major publications, proving that audience is willing to spend on entertainment packed flicks regardless of critic’s disapproval. Film has raked in 50 lacs pkr on Monday, maintaining a good hold post weekend at box office. With this, the four day total for “Sherdil” now stands at a whopping 4.65 crores.